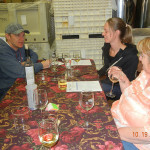 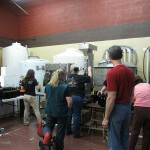 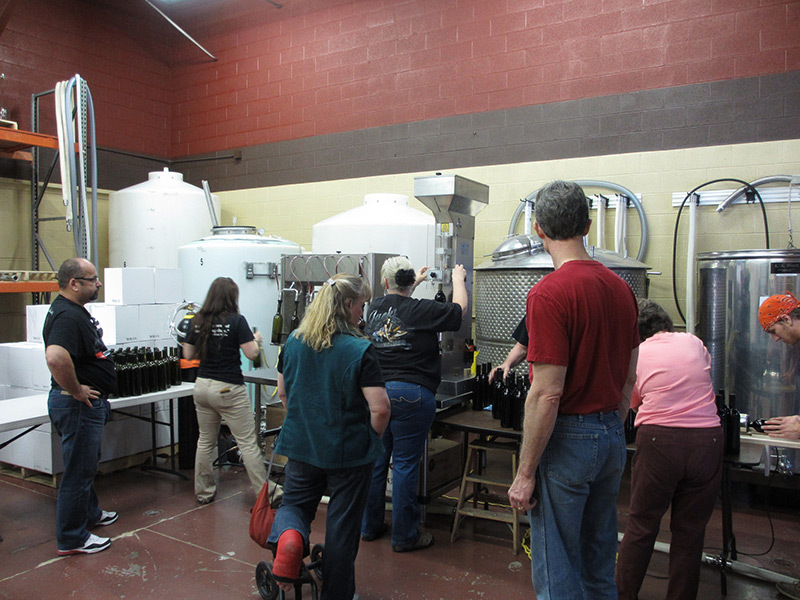 We pride ourselves in creating great, locally crafted Colorado wines, made from Colorado grapes. 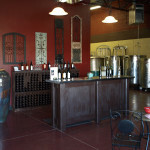 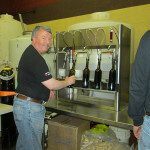 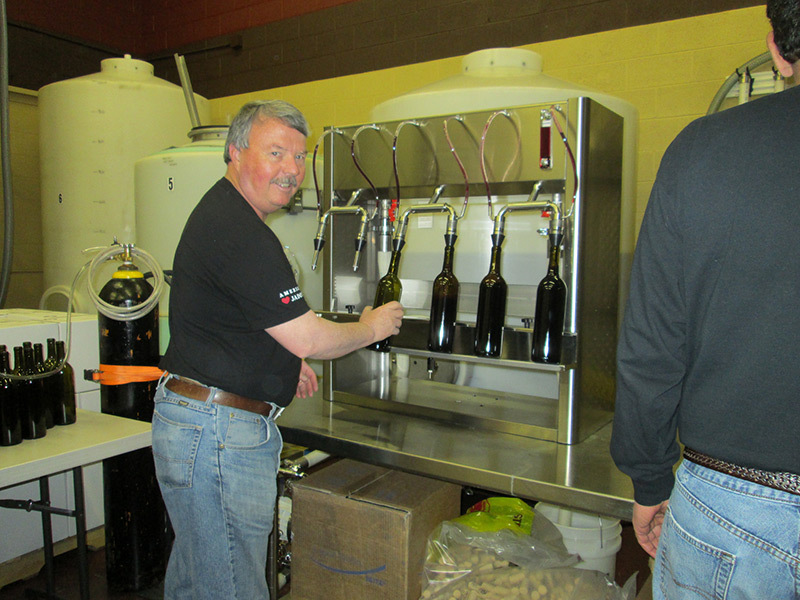 The Kingman Winery started with a dream, 10 acres and a barn in the Grand Valley of the Colorado River, near Palisade. 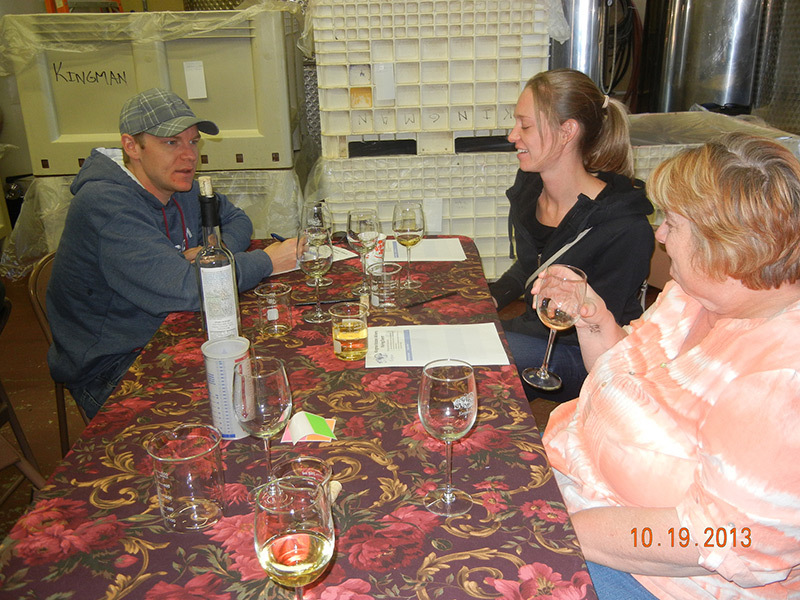 Really, it started with a dream and a strong desire to create Colorado Wines that are equal to, or better, than wines from other great wine producing regions throughout the world. 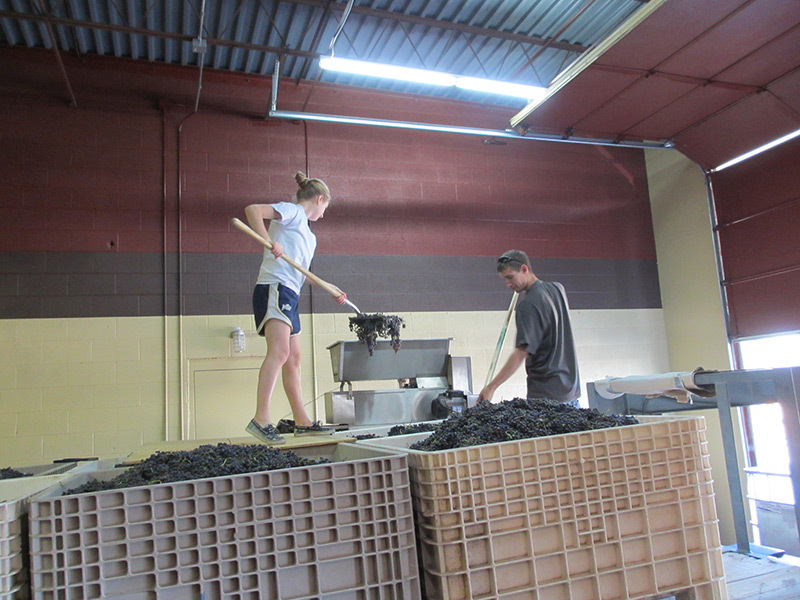 The unique climate and soil conditions in the Grand Valley of Colorado yield a grape with outstanding characteristics enabling the production of uniquely exquisite wines. 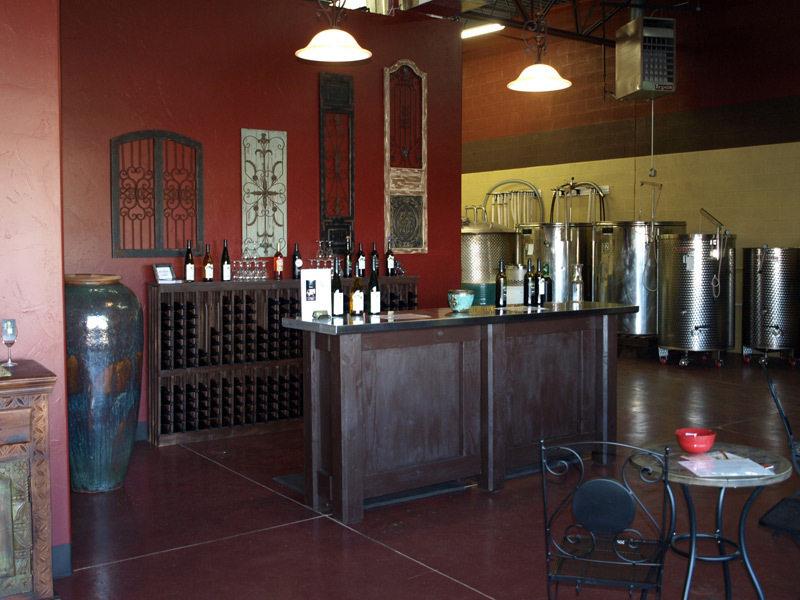 We are proud to be among the wineries in Colorado that serve authentic, handcrafted wines made right here in our facility. 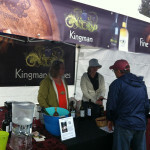 Saturday and Sunday afternoons from Noon to 5:00 pm. 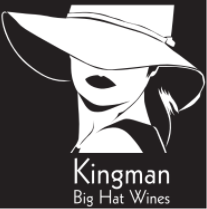 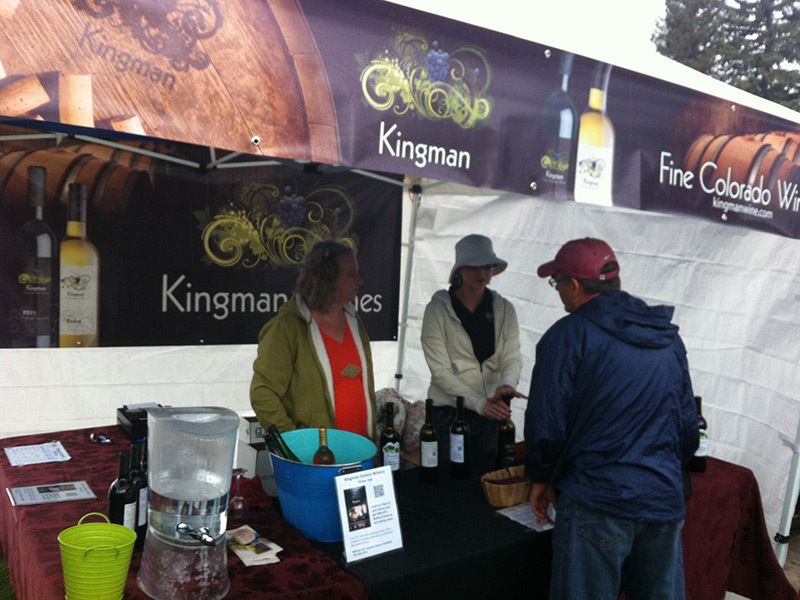 Or shop online and enjoy Kingman wine in the comfort of your home.